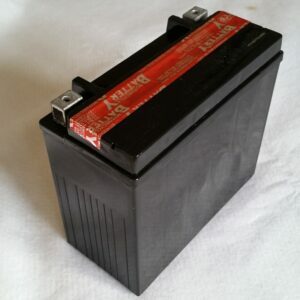 Here at Battery Experts, we have batteries and chargers to suit any of your requirements. 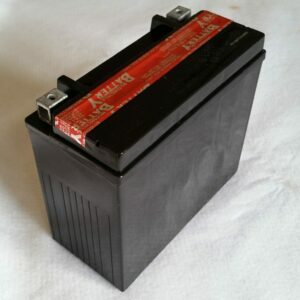 Below, you’ll find our wide range of top quality motorcycle batteries, available in different makes and models to suit your needs. 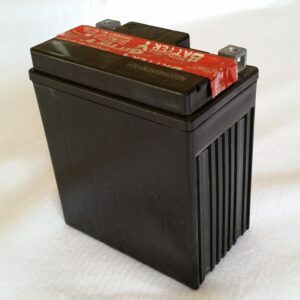 We also supply batteries for quad bikes and jet skis, all able to be ship nationally. 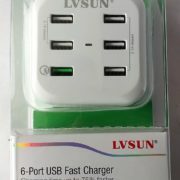 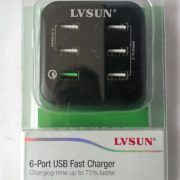 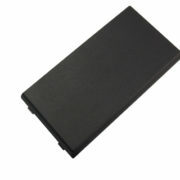 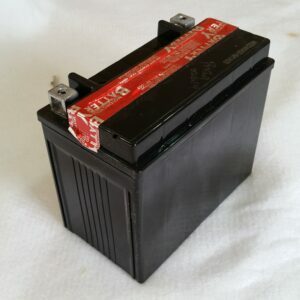 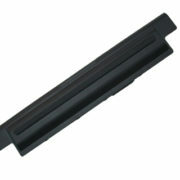 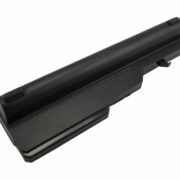 If you can’t find the model of battery you are looking for, please get in touch and we will do our best to help. 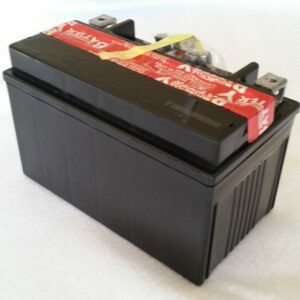 You can give us a call on 0861 447844 or email us at sales@batteryexperts.co.za. 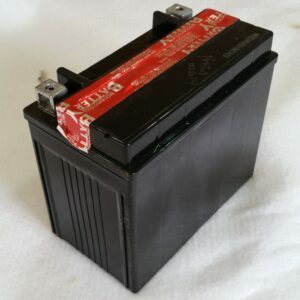 Alternatively, you can get in touch with us via our contact form. We’ll get back to you as soon as possible. 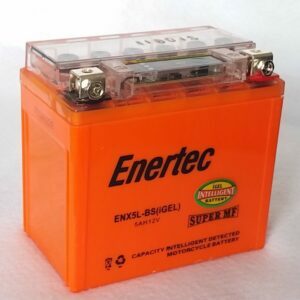 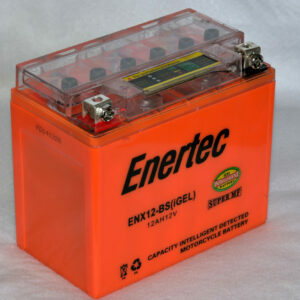 NOTE: Enertec have discontinued their range of gel batteries. 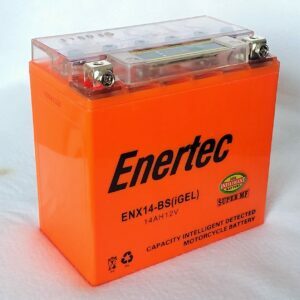 You will be supplied a PowaBatt Gel battery equivalent. 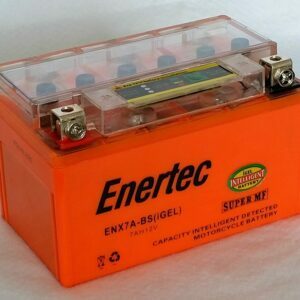 NOTE: Enertec have discontinued their range of gel batteries. 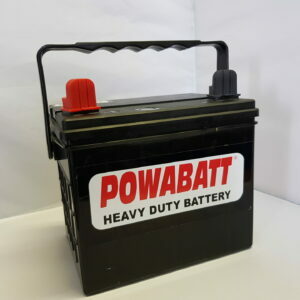 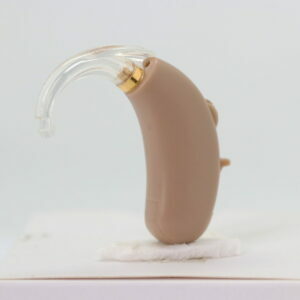 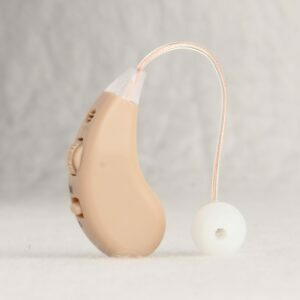 You will be supplied with a PowaBatt Gel Battery equivalent.